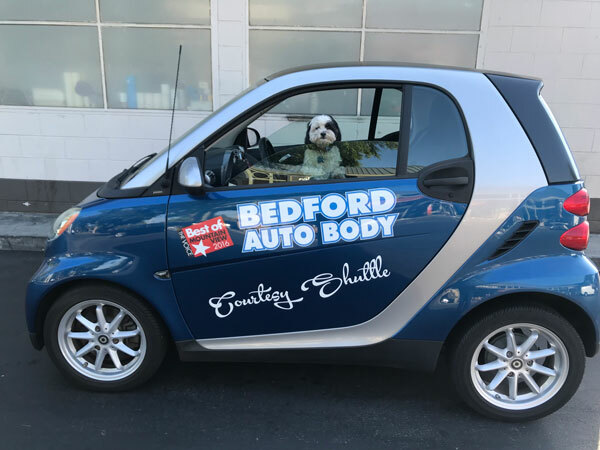 Founded in 1981 by then 22-year-old Greg Bedford, Bedford Auto Company is still winning the admiration of locals. Thirty-seven years after its establishment, Bedford still works on each of his customer's cars himself. "I treat each vehicle as if it were my own," says Bedford. Bedford Auto is also home to Bella, a Shih Tzu poodle mix who roams the premises. Owners of The Car Doctor point to excellent customer service as the reason behind the company's growing popularity among Voice readers. Opened in 2009, this business makes educating customers about their car a priority, according to staff. Tune-ups, engine diagnostics and suspension repairs are among the many services that this shop provides. Having been in private practice since 1993, Lisa Devlin is clearly doing something right as clients voted her Mountain View's best chiropractor this year. As stated on her website, Dr. Devlin is the only chiropractor in the Mountain View area to offer Class IV laser therapy. She also uses the activator method, which according to Dr. Devlin, is "a comfortable and very effective form of chiropractic with no 'cracking' or 'popping.'" Open 363 days of the year, Western Ballet is a nonprofit organization that for 42 years has offered classes and training to youth aged 3-18 as well as to adults looking to improve their dance technique. 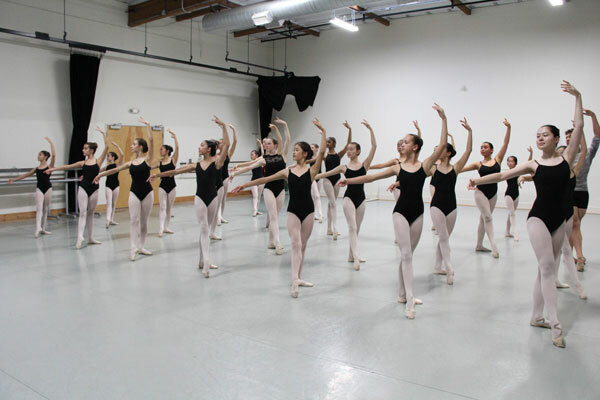 "Western Ballet continues to produce and bring the art of ballet to the Mountain View community every year through new and exciting performances, as well as offering classes to all ages and levels," says marketing and production coordinator Emily Wirtz. Our readers' choice for best dentist for the fifth consecutive year, Dental Fabulous patients are passionate about their dentist, with some traveling from out of state to receive treatment, according to owner and principal dentist Dr. Huy Do. 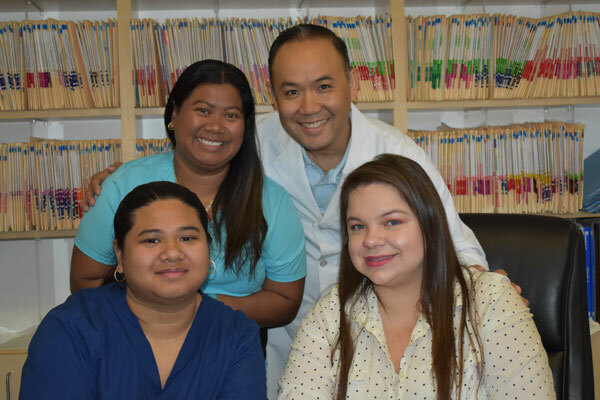 "We provide comprehensive care that is specific to each of our patient's needs," Do says. Appointments are available on Saturdays in addition to the regular Tuesday-Friday schedule. 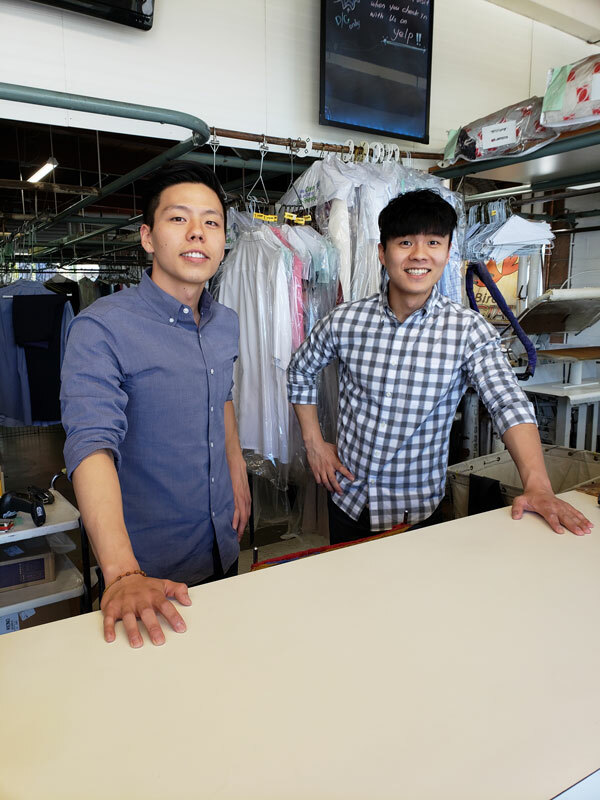 Open for five years, Vogue Cleaners has captured Mountain View's prize for best dry cleaners by offering an affordable place for customers to get their clothes cleaned and neatly folded, staff members say. Starting at just $1.95, dress shirts are the most popular item that customers bring in, and Vogue also offers alterations and mending services. 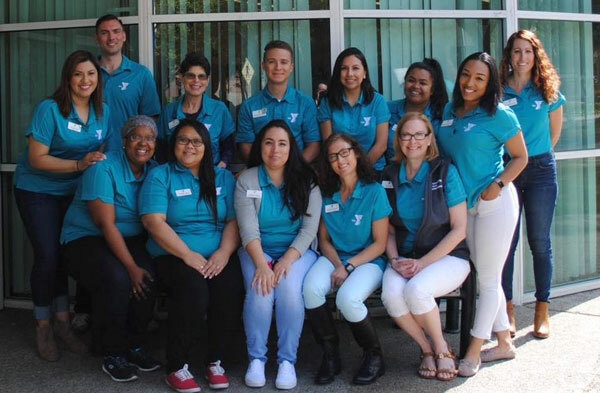 The combination of youth sports, swim lessons, summer camps, and health programs contribute to El Camino YMCA's overwhelming popularity among readers. The Y is the only gym on the West Coast to offer a fully integrated cloud-connected training system known as eGym, and will also provide a free after-school basketball program to students at Mariano Castro Elementary School this fall. "Our commitment to diversity and inclusion is a cornerstone of our mission and as a community organization, we strive to strengthen the mind, body and spirit for all," says TaLeiza Calloway-Appleton, the marketing and communications coordinator. 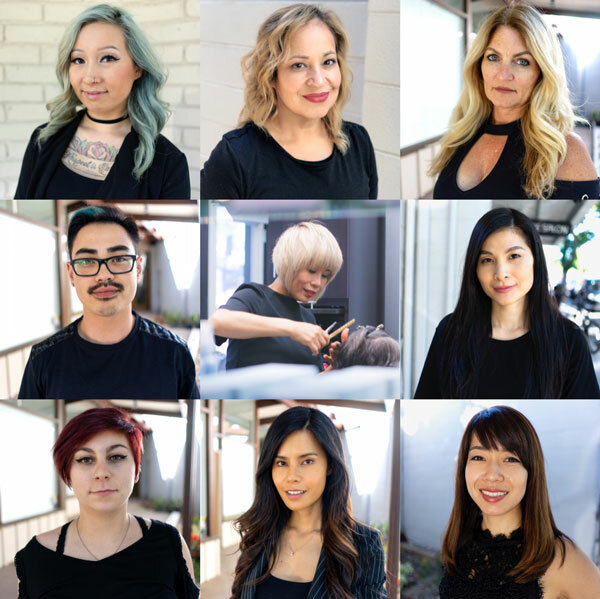 Upon entering Essence Salon, customers may be greeted by a group of skilled hairstylists, including someone who recently graduated from the Sassoon 44-week cosmetology program in Santa Monica and a 30-year veteran who worked as a stylist in Hollywood. "All of our artists undergo extensive training in the salon," says manager Ting Li. Hair treatments using Kerastase and Olaplex are just two of the unique services this beauty shop offers. The Hilton Garden Inn has long been a reader favorite, with this year being no exception. This modern hotel features a seasoned staff as well as an impressive restaurant, says general manager JC Azpeitia. Owners have also developed an extensive wine program that can be enjoyed on an outdoor patio that Azpeitia says is like "transporting Napa" to the Peninsula. According to Voice readers, La Monique's Nail Salon has earned a spot on the Best of Mountain View list as a result of the countless services that it provides. Manicures, pedicures, waxing, mani-pedis and sugaring — a method of hair removal — are all provided to clients, according to information on the MyTime app. Ombre nails, a trend that has become popular in recent years, are also being offered. For $25, Happy Feet Foot Spa provides affordable massages that use reflexology techniques to "stimulate specific reflex areas on the feet and hands with the intention of invoking a beneficial response in other parts of the body," according to their website. This meothod of conducting foot, back, hand and full body rubs certainly seems to work, as all the contented readers who voted for it can attest. INTENTIO Fitness Coaching seeks to help clients become healthier, more confident versions of themselves through personal training, nutrition coaching and massage therapy. By meeting with customers for 1-3 hours a week, trainers develop a plan that ensures that people can accomplish their goals. According to general manager Tara Marple, a Polar Heart Rate Zone system has recently been installed, allowing staff members to track a client's heart rate during a workout. "This really helps us to keep clients in various zones that are targeted to their needs without pushing them out of fat burning and (avoiding) potential injury or burnout," Marple says. Transmission services, battery maintenance and, of course, oil changes are all provided at Jiffy Lube's Mountain View location. Founded in 1971 in Utah, this company now has sites in all 50 states, attracting over 20 million customers each year — and Voice readers have spoken up as well-satisfied patrons. With GX24 studio classes, personal trainers, and a gym full of exercise equipment, 24 Hour Fitness Super Sport pushes clients to follow the message found on its website of "Do more, Mountain View." Even children are welcome to participate at this location through a program called "Kids' Club," where little ones can play with friends while parents and guardians break a sweat during a workout. Pet owners want to ensure that their furry friends receive the best possible care. Adobe Animal Hospital has put people's minds at ease since opening its doors in 1964. Accepting appointments Monday through Saturday, this animal hospital offers a place for customers to pick up prescriptions or other products for their pets that are hand-selected by staff members, according to its website. Ruining a beloved pair of shoes can be disheartening. Model Shoe Repair makes sure that your favorite footwear gets more mileage before heading into retirement. Specializing in fixing high heels, this shop has helped customers since 1999, and is Voice readers' favorite place for repairs.